Keep Calm and Hire InfoPro Investigations What our clients have to say…. Is your spouse using Ashley Madison? 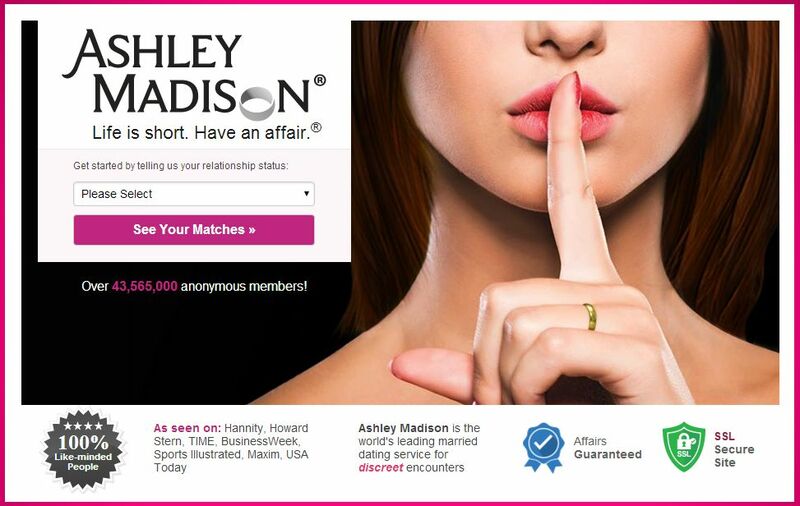 Results of the recent Ashley Madison hack show that spouses from all around the State of Minnesota are using the infidelity website. The below article details the top Minnesota cities with Ashley Madison users. If you suspect your spouse is an Ashley Madison user we can help. We will be able to advise you on the next steps to assist you in finding the information you need to move on with your life. We used data to analyze which cities in Minnesota have the highest number of Ashley Madison accounts. Do you know a potential cheater? Odds are that if you live in one of the cities below, you do.